There is “no evidence” that wind turbines or manmade structures caused the death of North Sea sperm whales, according to a chief veterinary surgeon. An international investigation found “no manmade trauma” was responsible for the death of 27 whales killed in 2016. The report by Utrecht University’s Faculty of Veterinary Medicine concluded that the deaths “most probably occurred due to several complex environmental factors”, rather than one single cause. According to the report, the 27 whales became stranded across five countries over a period of six weeks in early 2016, after entering the southern North Sea. 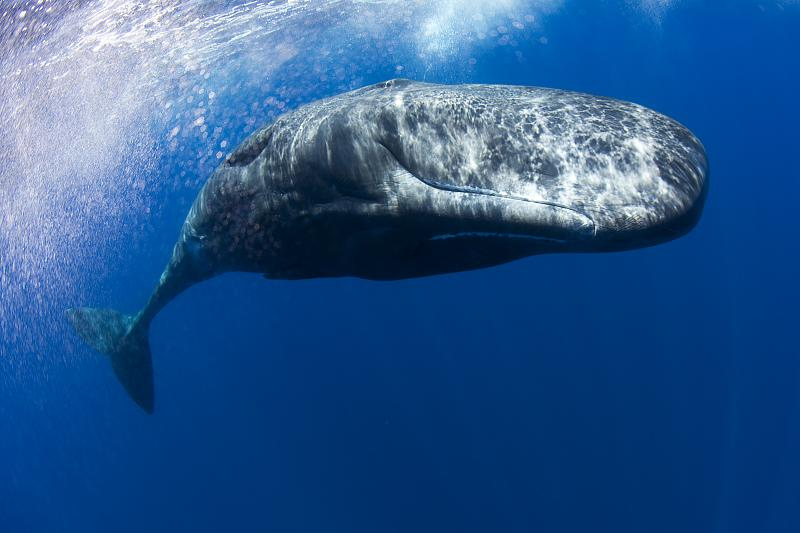 The investigation invented scientists from across Europe to consult on the whales, including the Zoological Society of London. Lead author Lonneke IJsseldijk, from the Faculty of Veterinary Medicine of Utrecht University, the Netherlands said:“We found no evidence of manmade trauma due to entanglement or ship-strike, nor was there evidence of significant levels of chemical pollution. The report found issues such as the whales being unable to feed in the southern North Sea as more likely causes of death. Ms IJsseldijk said there was a high possibility the whales became stranded in an “acoustic dead zone”.